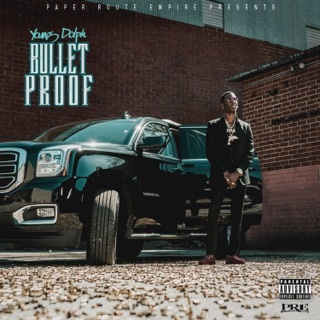 A week before he released Bulletproof, Young Dolph was reportedly the target of an assassination attempt. 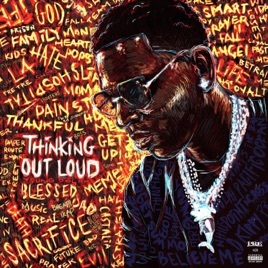 Thinking Out Loud itself comes two weeks after Dolph was shot multiple times, but little beyond the title lets his adversaries off the hook. 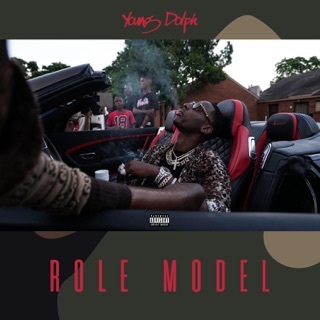 Through his signature Memphis drawl, Dolph enjoys the spoils of his stardom openly, punctuating a celebration of excess with moments of cautionary wisdom ("Believe Me") and narrative introspection ("While U Here"). 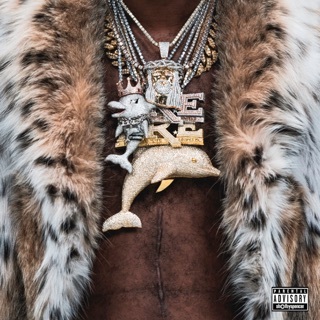 "Drippy," with its new-age trap production, is most revelatory in its seesawing between stoic reflection and gnashing flex. 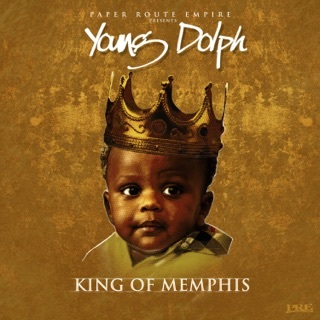 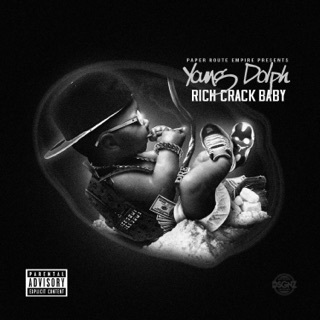 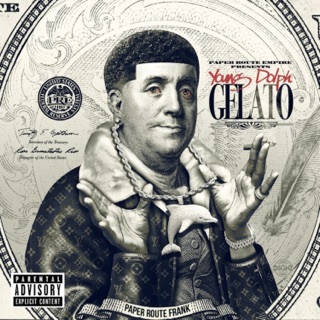 It would seem that not even bullets will slow Young Dolph's ascent.